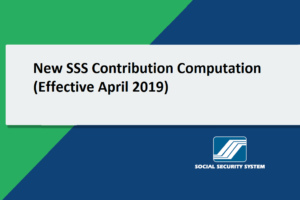 Member contributors of Social Security System (SSS) can expect no hike in contributions this month as a planned hike in contributions is likely to be delayed. 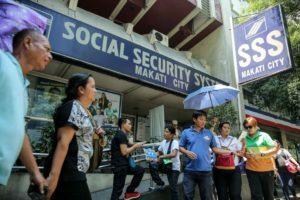 According to SSS President and Chief Executive Officer Emmanuel Dooc, the proposed hike cannot be implemented immediately. One of the reasons would be the fact that President Rodrigo Duterte still needs to issue an official order on the matter. 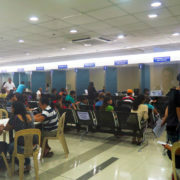 It will also take time upgrading the SSS systems to reflect the changes. 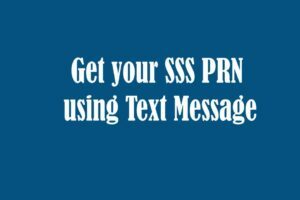 The current contribution rate for SSS members is 11%, but is expected to increase up to 17%. “We have to wait what will the order say. 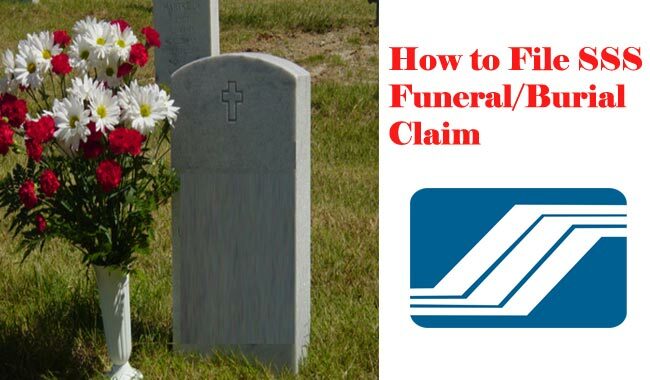 But what I’m saying is that it cannot be immediately… We are yet to get the order,” he said. 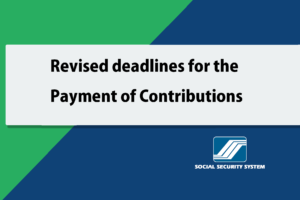 Last January, it was announced that the contribution shall be increased from 11 to 12.5 percent after Duterte approved a staggered Php2,000 increase in pension payouts. 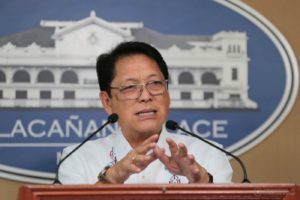 The Php 1,000 pension hike was already given last March, wherein the pensions for January and February were given retroactively. But for the increase in contributions, Dooc assured that its implementation will be ‘prospective’, in other words payable in the succeeding months after an order is given. 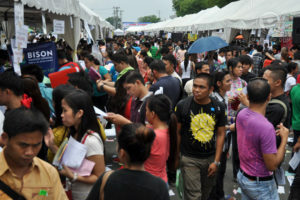 “It is easier to give benefits than ask someone to pay for it,” the SSS chief said. One of President Duterte’s campaign promises was the pension hike, but later on realized that it would not be possible without contribution adjustments. His economic managers warned the possibility of SSS bankruptcy as early as 2029 if it would not get additional revenue source. Another round of pension increase is eyed as soon as 2019. 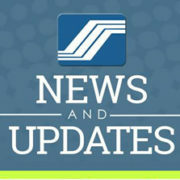 Presently, Dooc said that SSS is implementing reforms to boost its balance sheet including running after companies and people who fail to report their contributions. 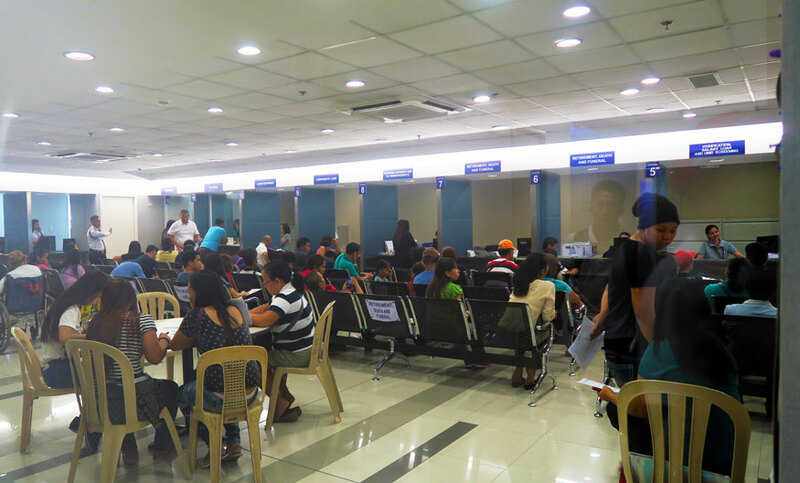 Due to the reforms, SSS was able to increase revenue from contributions by 20% in January and 14% in February. “We have excess revenues (from contributions) as of the first quarter,” he said, without citing data. In 2016, SSS recorded a net income worth Php32.005 billion, 21% down year-on-year as higher revenues fail to offset expenditures. The planned increase in contribution will be the first with more to come. It is eyed to go as high as 17% to cover the pension increase. But for now, the current 11% contribution rate stands until further notice. 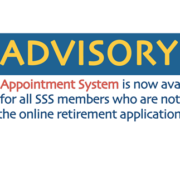 Like and Follow our Official Facebook Page to be updated on the latest SSS Contribution Rate.